Twitch streamer Benjamin “DrLupo” Lupo will headline another edition of the charity event PLAY LIVE for the St. Jude Children’s Research Hospital. This will be the event’s sixth edition. Other Twitch and YouTube streamers such as DrLupo’s wife MrsDrLupo, LobosJr, BloodyFaster, and iamBrandon will also be participating in the event to raise money for the hospital. Reportedly, other streamers from over 30 countries will complete the lineup of PLAY LIVE, which is set to be held from April 24 to 26 in Memphis. PLAY LIVE serves as St. Jude’s main event for fundraising through the gaming community. Players and streamers can make charitable streams and start fundraising for the hospital anytime they want, but Play Live is the main event they can use to spike awareness towards the hospital’s campaign and help to raise money more effectively. 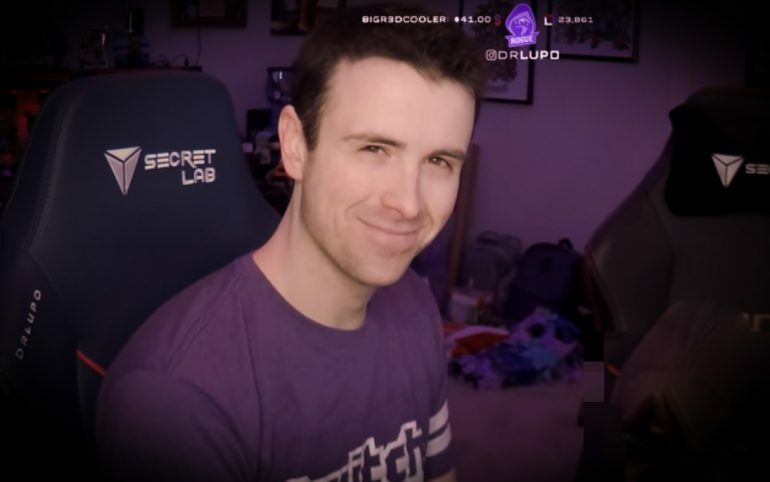 Dr. Lupo alone helped the hospital raise $1.3 million in 2018, and the entire Play Live campaign has raised over $11 million since it started in 2014. DrLupo has retweeted a story with this information. The streamer also tweeted “March 25” and tagged St. Jude, but he has yet to announce some kind of initiative along Play Live or St. Jude for 2019. This could also mean he plans to make a charity stream independently before the event in April. The official St. Jude PLAY LIVE Twitter account shared that the new 2019 prize season to raise money for the hospital goes from April 26 to May 31. During this period, streamers who make fundraising campaigns and reach some milestones will receive a prize from the hospital. In December 2018, all streamers who raised $50 or more got an official Twitch and PLAY LIVE apron, and in January they received a PLAY LIVE t-shirt if they raised over $100. 2019 @StJude PLAY LIVE Prize Season April 26 – May 31 Campaign registration begins April 1! Stay tuned for more information! Dot Esports has reached out to St. Jude for further information.